"Coach Mike Massucci has been an absolute difference maker in our programs overall culture here at Novi! His unique ability to reach not only our student/athletes but our entire coaching staff with his creative approach in our Athletic Professional Development has been unmeasurable. I would recommend that any school, regardless of your success or size, reach out to Mr. Massucci and take advantage of what he has to offer your entire Athletic Program. I know that all of us here in Novi is better because of him." What is the Elite Journey Leadership Program? 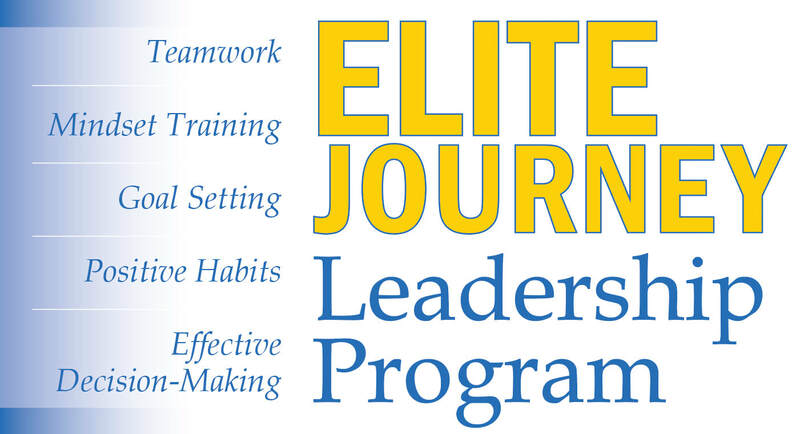 The Elite Journey Leadership Program is designed for young people who have a desire to lead. Through this program, facilitated by Michael Massucci, students will learn success strategies to help become the leader and teammate they were meant to be. All students who complete the 3 hour program will earn a certificate of completion. This Program is an excellent addition to any resume or college application. Open to all forward-thinking & motivated 7th-12th graders. Please complete the Form below. Once you hit SUBMIT AND PAY, you will be redirected to the PayPal Checkout Page. IMPORTANT: On the PayPal Checkout Page, please enter the Student Name in the Description Box and enter $85.00 for payment. Click Continue to finish the payment process.